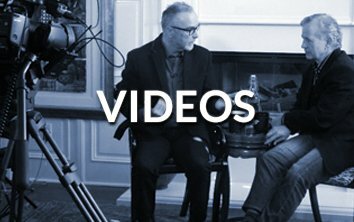 Charlie Hedges interviews prolific and popular speaker Terry Hershey on creating a Passionate life. 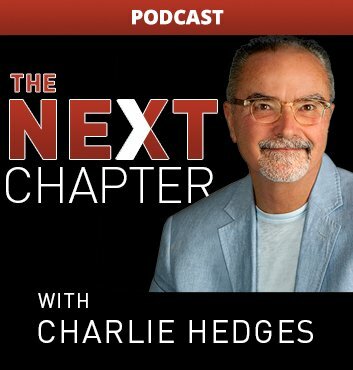 Charlie Hedges and Terry Hershey discuss exactly what you can do to fulfill your Mission and give you a deep sense of accomplishment. Charlie Hedges and Terry Hershey talk about the value of Sanctuary—a place and a process to get in touch with the Power residing deep inside your soul. Checklists! We can’t make it without them. This simple monthly checklist will change your life. Guaranteed!